Cerebrotech Medical Systems is an innovative medical device company focused on the development of portable neurotechnology solutions. 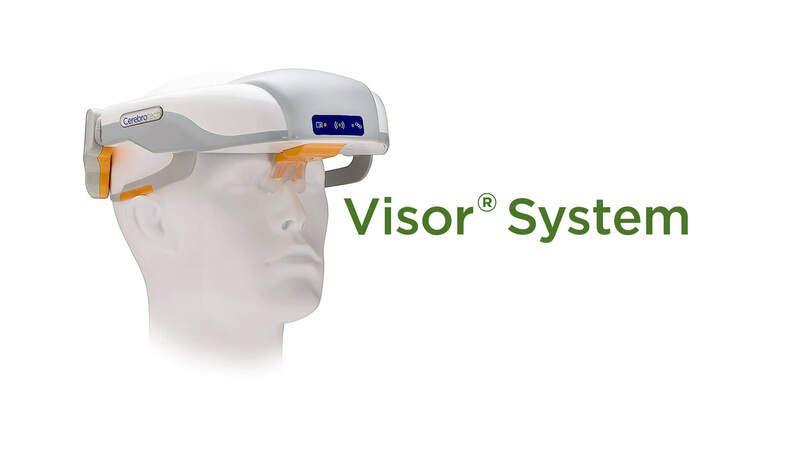 The Visor™ System is a non-invasive wireless neurological device intended for use as an aid in the assessment of fluid volume asymmetry between the cerebral hemispheres in adult patients undergoing neurologic assessment. VIPS technology has the potential to fundamentally improve patient outcomes and transform the paradigms for managing of life-threatening neurological events that can occur following serious neurologic conditions. The Visor System is a non-invasive wireless neurological device intended for use as an aid in the assessment of fluid volume asymmetry between the cerebral hemispheres in adult patients undergoing neurologic assessment.